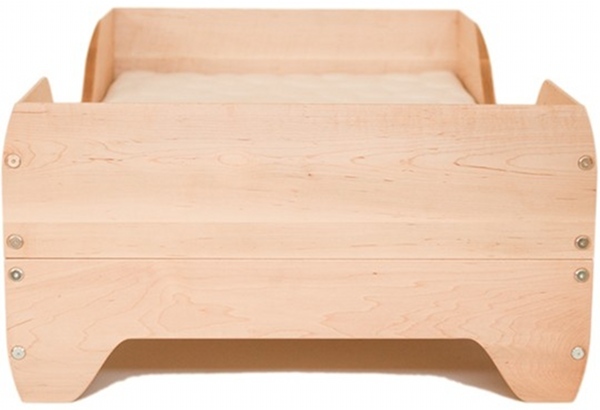 Kalon Studios – the Echo Toddler bed has arrived! Can this boutique company do any wrong? Not in my books! Not only did the Caravan Crib make our top five cots, we’ve found ourselves stalking the regular new creations to come forth from Kalon Studios such as the Caravan Crib and Dresser. This is the Echo Toddler Bed which co-ordinates perfectly with the Echo Dresser. In Kalon’s true eco-style, it’s made from one hundred per cent FSC Certified Maple and sits low to the ground to avoid your tot taking a tumble. Your growing cutie will achieve a measure of independence in his or her own bed, yet still be snug and safely encapsulated in rounded womb-like walls. Babyology is a huge fan of Kalon Studios and we can’t wait to see the new delights in coming years. 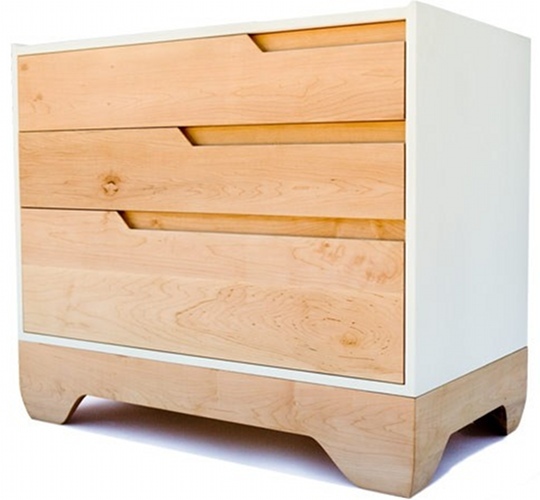 The toddler bed is US$800 and the matching dresser is $1495 from Kalon Studios.